Gracie United offers mixed martial arts training for those looking for a workout, learn how to defend themselves, or become a fighter. We train in multiple arts with a focus on jiu jitsu, wrestling, boxing, kickboxing, judo, and muay thai. Gracie United has a team of professional mixed martial artists that have years of experience in MMA and the fighting arena. We have UFC, Bellator, Strikeforce, Titan FC, and Legacy veteran's part of our MMA team. 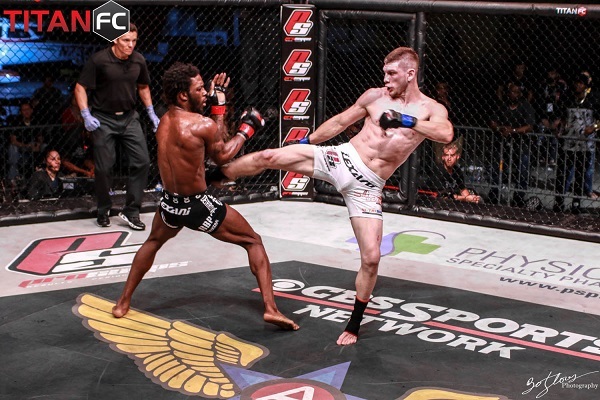 Come and learn from the best and find out if mixed martial arts is for you! Brazilian Jiu Jitsu promotes the concept that a person can successfully defend against a bigger, stronger assailant by using leverage and proper technique. BJJ teaches you to protect yourself. It offers self defense and helps you get in shape while having fun. In the United States, in every nine seconds, a woman is assaulted or beaten which makes Jiu Jitsu a recommended form of self defense. Nothing can be more comforting than to choke a possible assailant. Wouldn't these be enough reasons for stepping in the mats? But wait, there's more. BJJ is about friendship and respect as much as it is about self defense. You can be the positive role model for the younger girls while they get to learn and respect others. From our personal experience we have seen that the friendship between the jiujiteiras is stronger than most friendship created in gyms. 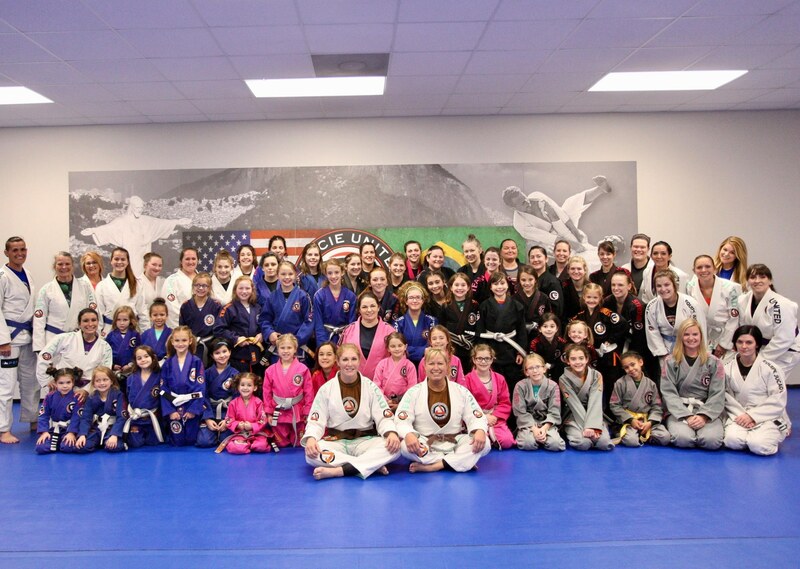 BJJ training is the most effective self defense martial arts in the world, and perfect martial arts for kids, teens and women. We have an extensive woman's program that continues to grow. In this day and age where it's very important to be able to defend yourself, Brazilian Jiu Jitsu is the perfect martial art for woman of all ages interested in learning self-defense. 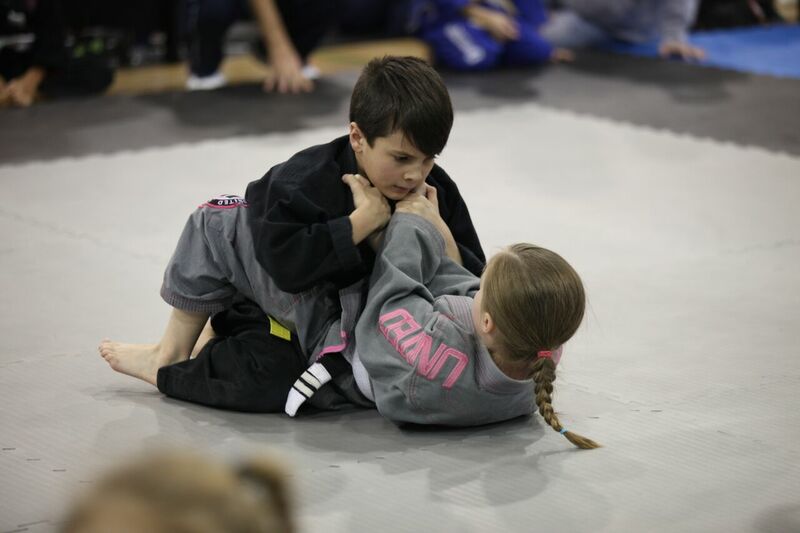 Brazilian Jiu-Jitsu will arm your child with a host of positive mental and physical skills that will help him/her in school, at home and in life. We have develop a system with instructors who have years experience working with children. As your child will learn to succeed, you’ll see a new kind of discipline emerging… the kind that will positively affect all areas of his or her life. You’ll notice an increased respect for others, and most importantly, for him / herself. This kind of powerful mind/body connection will make them unstoppable when faced with difficulties in life. Watch your child’s energy, confidence, and spirit rise while he or she becomes strong and confident. We’re not just talking about physical strength, but the kind of strength it takes to resist peer pressure and other negative aspects of life. 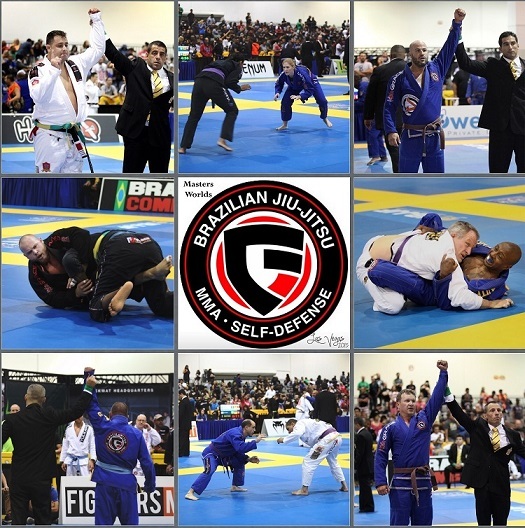 Brazilian Jiu-Jitsu is a non-striking self-defense martial art system based on leverage and control over the opponent. 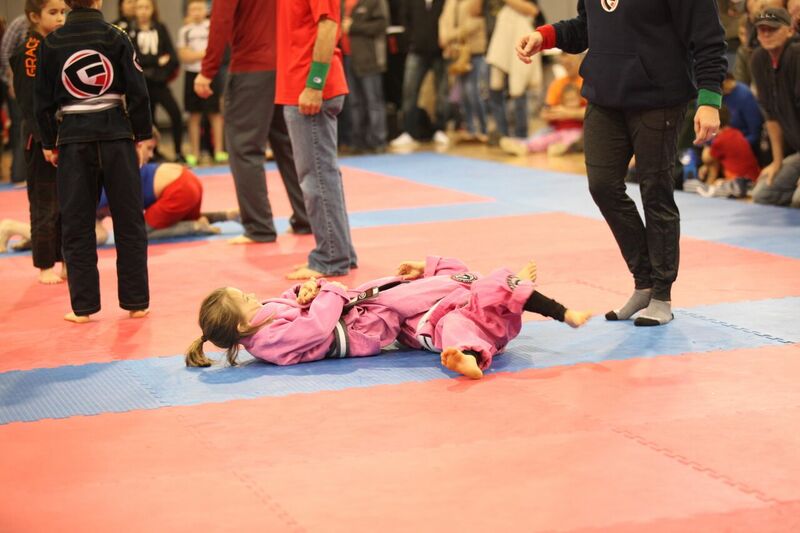 Brazilian Jiu-Jitsu is considered to be one of the best self defenses for kids and adults since it’s applied in response to physical aggression, so there’s no need to worry about your child becoming violent. 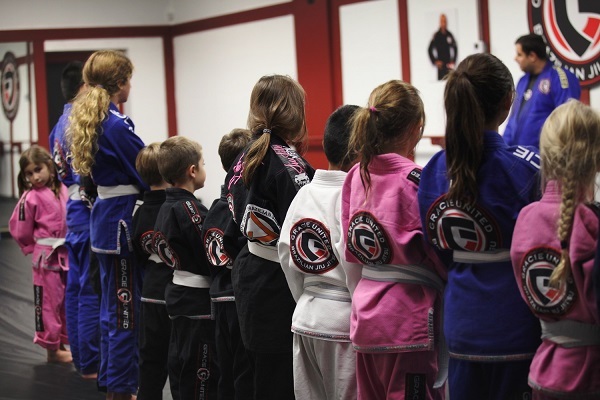 Gracie united has a self defense and bully defense system for everyone. We build confidence, character, self-esteem, discipline and responsibility in all of our students.